Looking for professional cleaning services or professional handyman services? With so many companies to choose from, we understand how difficult it is to find the right company to offer you a quality service and a fair price. Our company was build having in mind customers just like you. 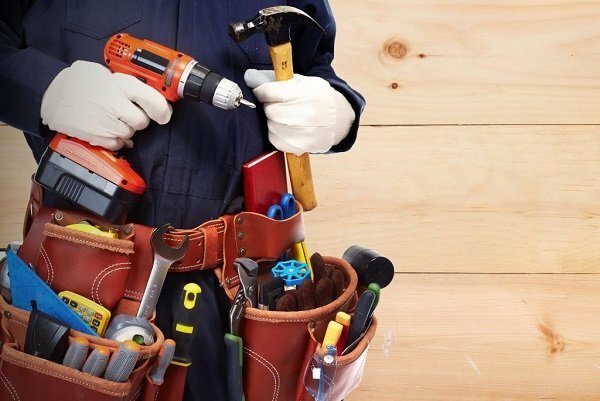 Not only do we specialise in professional cleaning services, but we also provide professional handyman services as well. This allows you to book multiple services and a fair cost for doing so. Whether you’re a property owner, a managing agent or a busy family who needs a professional service, we are here for you. We know how stressful it is to move from one property to another. Most of the landlord require from the tenants to organize a professional end of tenancy cleaning before they leave the property. 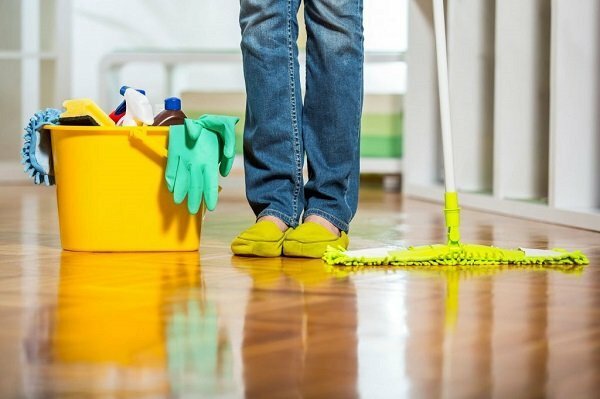 With the professional end of tenancy cleaning service you can rest assure that no area will be missed by our staff which is trained to take care of the small details which can be missed by an inexperienced cleaner. For prices and availability check use the Book a service button. Accessible exterior and interior windows located on the ground floor will be cleaned at no extra cost as part of the end of tenancy cleaning process. Exterior windows located on the high floors can be cleaned only if the maximum hight does not exceed 36ft. Cleaning of these windows will be charged separately and they are not part of the standard end of tenancy cleaning process. We all know how difficult and exhausting it is to clean the house after a good party. Why not relax and let us complete the cleaning. For prices and availibility check use the Book a service button to book a professional after party cleaning. Prices from £15.00/hour, minimum 3 hours cleaning per visit. For prices and availability please use the Contact us button. Marks or damage to the walls? No worries, our team will redecorate the affected areas and leave behind a professional finish. Do you need to tile your bathroom, kitchen, floor or any other areas? No worries, our team will complete the project with a professional finish. For prices and availability use the Contact us button and we will contact you the same day to discuss the project. The main purpose of the silicone and grout is to provide you with a barrier and prevent water infiltration. If this barrier is no longer in a good condition the will infiltrate and cause damage to the walls and floors behind. This will lead in time to further damage of the wall and and a more expensive bill for you. Replacing the silicone out on time with a suitable replacement is something you should not postpone. The area needs to be completely dry before applying the replacement silicone or grout. We recommend to leave the silicone or grout to dry for at least 24 to 48 hours before you use the bath or shower. 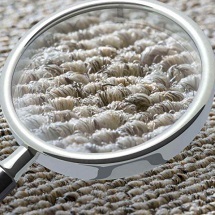 No matter how carefully you treat your carpets, eventually the carpets will require replacement. It is important that you do some research on the available carpets as each type of carpet has good points and bad points. Finding the right carpet for you depends on your lifestyle and personal design/colour preferences. It is crucial to have the carpet vacuumed before is removed. This will ensure that the dust and debris will not end up in the air and in the rest of the property. If the carpets are contaminated with mould or animal urine extra steps are required to protect your health. It is important as well that the floor is dry before a new carpet is installed. In some cases the old adhesive will require removing especially if you are dealing with cutback adhesive. The whole process of replacing a carpet is deceiving. Initially it looks that the whole process involves only cutting, rolling and tucking the carpet in place. Keep in mind that you may require additional professional tools to complete the job which may prove too expensive for a one time job. Stretching the carpet in a professional manner is a big part of the job. Patterned carpets, always buy 5%- 10% extra as the wastage will be higher compared to a non-patterned carpet. The bigger the pattern the bigger the wastage. For the large areas of your property you may require to seam the carpet. In this case you need a good carpet seamer and you need to take your time and measure everything twice to make sure the carpet pieces will join perfect. Furniture assembly, this process can be easily completed by following the instructions manual. The process is time consuming, depending on the number of items which you require assembling it can take you between 20 minutes to several hours. If you do not have the time you should consider hiring a professional to do it for you. Furniture repair, depending on the repair required you need to have all the tools and time required for the job. If you don’t, contact us and we will send you a free estimate. For prices and availibility check use the Book a service button. For prices and availibility use the website contact form. Please use the Contact us button to send us the details of the partition required. Main reasons to choose our professional cleaning services and professional handyman services. 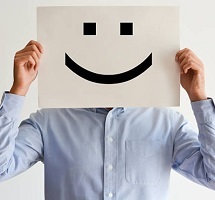 All our staff is permanently trained to put customer satisfaction first. Professionalism is the key ingredient when we choose our staff. Continuous training is another key ingredient in our company. At AZ Clean Repair we value every client and client satisfaction takes the first place on our list. No stone will be left unturned to offer you a professional house cleaning service and professional handyman services. We always strive to complete the job and ensure a 100% customer satisfaction. If you feel that we have not completed the job to your satisfaction contact us and we will return within 72 hours of the job completion. Our attention to details, professional service and carefully selected staff are the main qualities you can expect when you book professional cleaning or professional handyman services with us. Professional, experienced and courteous staff. Ensuring all the above are met leads to a professional result. We always reply within an hour from your initial request. This ensures that your request is dealt in a timely manner ensuring minimum delays in our service. 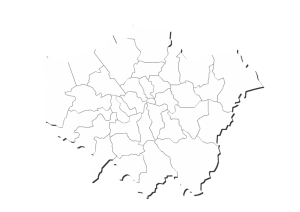 The price obtained by using the booking form together with the parking fee and congestion charge is the final price you need to pay. No other fees will be added to your final invoice as long as the service request is accurate and reflects the desired service. Our professional approach is the key ingredient and trust is something we earn with each completed job. Professional communication from start to finish and fast implementation of client feedback. As stated above, professionalism is the key ingredient for our business. Any special requests will be followed accordingly to ensure we complete the job to your satisfaction. Professional finish and fair prices. We are not the cheapest company on the market; however, to ensure a satisfactory end result you need professional tools and trained staff. Instant estimates which can be obtained by using the booking form. Understand what the process involves. Before booking professional cleaning services or professional handyman services contact the company to understand the processes involved and clear any doubts you may have regarding the process. A company that values his customers will gladly answer your questions and will inform you about any limitations/risks involved. Ask the contractor if all their employees have an insurance in place. This will give you piece of mind in case something goes wrong. Free of charge return policy, even the most experienced company will do mistakes. It is important for the company to have a free of charge return policy to rectify any issues noted after the job is completed. It is important that you review in person the completed works. Additional services, it is always a good idea for you to ask before booking a service if the company can complete other jobs you may require. By doing so you can dramatically reduce your costs by obtaining discounts. Even if the company cannot complete the additional services required, they may recommend a company that can do so. Take time to contact different companies and obtain 3 – 4 estimates as the total price will differ from one company to another. Choosing the lowest quote is not always a good idea no matter if at the first glance you are saving on costs. A professional company will use a professional equipment and trained staff which leads to a professional result.